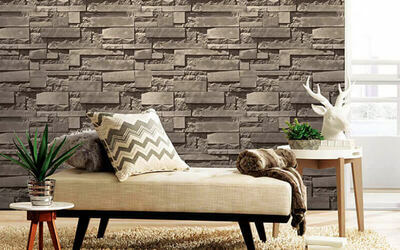 Spruce up your living or working quarters with a modern and contemporarily designed wallpaper. This wallpaper adds a little pop of colour and design to an otherwise bare wall. This wallpaper installation comes with a 1-year warranty to ensure that your wallpaper maintains its tip top condition. Valid Mon - Fri: 9am - 5pm including selected public holidays. Not valid on Saturday and Sunday. Voucher cannot be combined for higher range wallpapers. Voucher cannot be used for any ongoing promotions. Installation surcharges: RM250 for 3 rolls, RM 300 for 4 rolls.